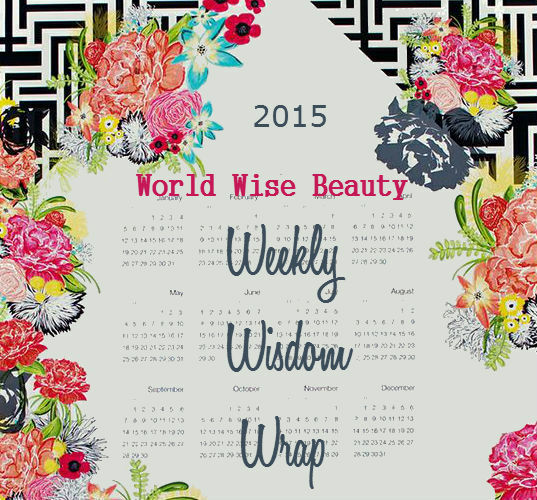 There are so many ways to ‘wrap up the week’ but I thought ‘why not a Wisdom Weekly Wrap’! In this information driven world there is so much happening, and so much we miss! Maybe sometimes it’s just as well because we just can’t read everything! So why read WWB? Well, because I try really hard not to weigh down your e-mail box with daily posts, and technically I am really not your typical blogger at all. As founder of World Wise Beauty, I am a conduit to ‘ideals for wellness culture’. World Wise Beauty presents the best culturally relevant experts, inspirational authors, and visionaries to help you become “Comfortable in Your Own Skin” and cultivate your personal wellness lifestyle wisely. This is my personal passion, and through a lifetime of seeking wellness wisdom, I believe I have pretty good radar for finding what’s new, what’s next and most importantly what matters in wellness culture. P.S I also produce a quarterly newsletter and if your follow this blog ( via the subscribe button in right side-bar) you will automatically receive ‘The Take Out’ wellness wisdom to go…and of course you can opt out at any time. I don’t know whether you have heard, but the latest trendy diet is not the Mediterranean Diet. Au contraire, it is now the Nordic Diet. Between you and me, the Nordic Diet is gaining traction for the very same reasons the former diet has gained notoriety. 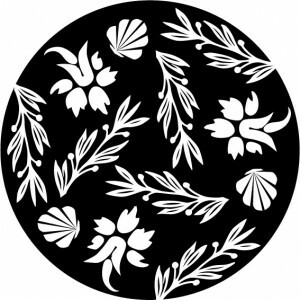 It places big emphasis on plants and approaches diet with a philosophy of moderation. I will let you read more via the link I have provided above but I want you to meet a real international wellness expert from Denmark (originally from Iceland) who really is an inspiration especially for woman 40+ and over. 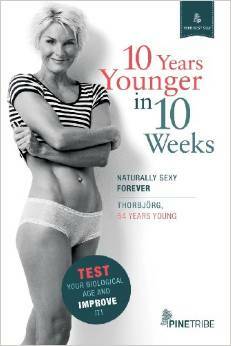 Meet ‘Thorbjorg’ and learn why you don’t have to look forward to getting old, sick and tired as you age. She is all about optimum health from the inside out and shares an integrated wellness program called ’10 Years Younger, in 10 Weeks’ (also the title of her book). See my Q&A with her and I promise you will feel optimistic about getting older and living with energy and vitality! How many of us have tried a skin care potion promising ever-lasting beauty or miracle cures for chronic skin conditions? It is so alluring to hope that a formula in a bottle will make our wishes come true. After all, it says it will right on the bottle! Well, maybe it will and maybe it won’t. But if you don’t take care of the biggest organ of your body ( skin) from the inside out you are going to age faster and develop ‘reactive’ skin conditions. Each of us is different and posesss our own qunique bio-individuality, and we all have different ‘triggers’ for our skin problems. Like everything else in your body, your skin needs balanced nutrition, good sound sleep and stress management. My next featured author and expert ‘Jolene Hart’ was a Beauty Editor by profession and experienced her own annoying skin condition as she reviewed and tried hundreds of miracle ( commercial & pharmaceutical) potions. None of them seemed to do the trick until she addressed and revamped her overall lifestyle and began to ‘nourish’ her body from the inside…out. As she embarked on her wellness journey she discovered her true passion and became a Certified Health Coach, specializing in Beauty Nutrition. Now she is taking her experience and expertise on the road with her comprehensive and beautiful book ‘Eat Pretty, Nutrition for Beauty Inside & Out. I love her opening of the book which she entitled ‘Find Your Healthy Vanity’. 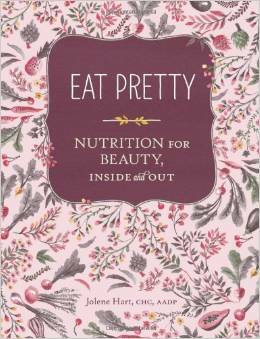 This is one of my favorite ‘beauty’ books I have ever come across, and so very wise. I was invited to the opening ceremony of the Women in the World Summit produced by Tina Brown and the New York Times. It was so exciting to be at Lincoln Center in NYC in a huge theater teaming with women committed to saving and changing the world. The women who participated in the panels were truly World Wise Beauties and came from all over the world. In the words of Tina Brown “They are activists, artist, entrepreneurs, fighters, journalists, peacemakers and rabble-rousers.” And they were so inspiring! I was fortunate to see and hear Meryl Streep talk about the power of story and how we need more women exploring hot-button issues through a female lens. She was so articulate, authentic and comfortable in her own skin. I think the reason we all love her as an actress is her natural wisdom and inner depth that she taps into and brings to all her characters. I attended this event and loved the energy in the room, but you too can ‘live stream’ the event and enjoy the entire program.